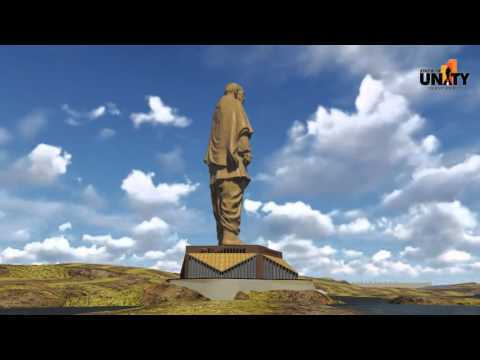 This 182 meters tall statue is being built on an island in the Narmada, the fifth longest river in the Indian subcontinent, which runs in a rift valley between the Vindhya and Satpura ranges. The region is famous for its hardwood forests and sanctuaries. 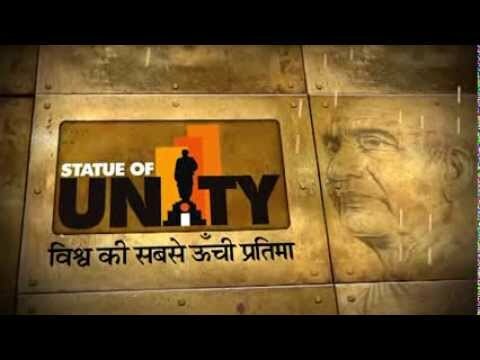 The Statue of Unity will be around twice the height of the Statue of Liberty in the USA and approximately five times taller than the Statue of Christ the Redeemer in Rio de Janeiro, Brazil. 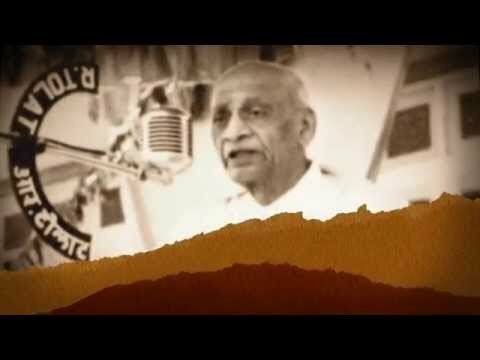 Visitors will be able to use high-speed lifts to reach the Statue’s viewing gallery, and enjoy a panoramic view of the Sardar Sarovar Dam and its 256 km long reservoir, the beautiful Vindhya and Satpura mountain ranges, and the 12 km long Garudeshwar reservoir, from an astounding height of around 500 feet.